Your favorite zookeeper is back from the petite&jolie zoo! 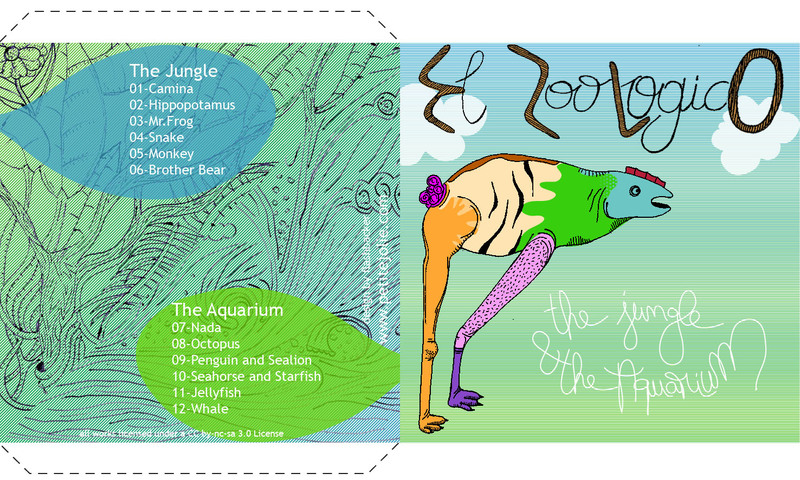 We, at Petite&Jolie, are excited to present you the second release of petite&jolie and not only because it’s a wonderful travel through poptronics, melodies of “joie de vivre” and, let’s dare saying so, zoomotions, but also because it’s not everyday we’ll be releasing a double EP. Indeed, El Zoológico is back at Petite&Jolie with his concept of catching the “essence” of animals through small’n’catchy tunes, classifying them by ecosystems. 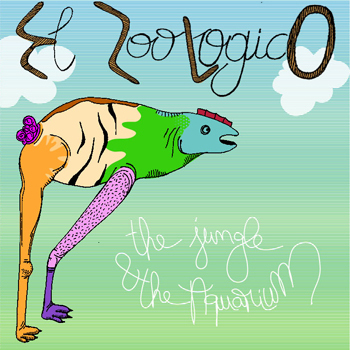 Await emotions driven through pitzacattos and fuzzy synths, get ready for cuteness, fasten your belt, and don’t believe what they are saying around you, it’s really cute and fancy animals you see jumping all over your head when you’re listenning to this sweet release from El Zoológico.